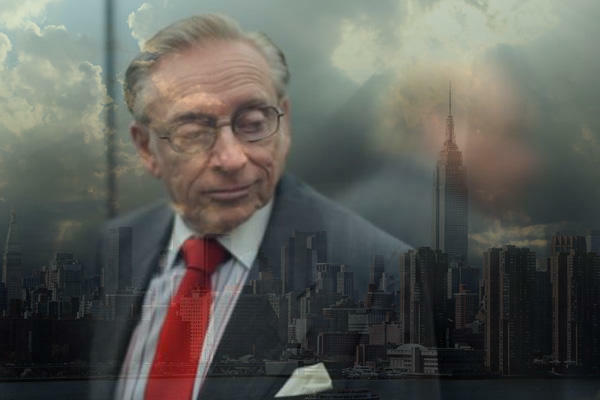 After 33 years, Larry Silverstein felt it was time for a change. He and his wife, Klara, moved out of their long-time home on Park Avenue for a penthouse at 30 Park Place in Lower Manhattan, according to the New York Times. The 2016 building was developed by Silverstein Properties and one of its crown jewels–the entire 81st floor of the 82-story building–now belongs to Silverstein himself for a cool $32.6 million. “I felt it was a wonderful opportunity to come down to an area we had just finished, with a population that is all young,” he told the Times. The median age of the area’s 61,000 residents is 32, compared to the median age of 37 for Manhattan at large, but there are also practical reasons for the move: Silverstein’s daughter Lisa, an executive vice president in the developer’s company, lives with her family in the building, and now his office at 7 World Trade Center is a few mere minutes away. With the majority of Silverstein’s 17-year-and-counting mega-development at World Trade Center now built, Lower Manhattan’s residential and commercial markets are starting to change, albeit gradually. There are still seemingly isolated areas and unusual arrangements with the public authority in Battery Park City, for example, where common charges and taxes drive costs up much higher than in other neighborhoods.